After the launched of the new Infinix Hot 7 which was launched in February by the company. Finally, The company has Finally Launch the Variants bigger of the smartphone which it's known as Infinix Hot 7 Pro. 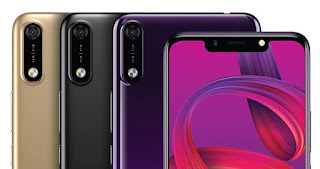 The Only Difference between Infinix Hot 7 and Hot 7 Pro is just the camera, Storage Capacity, and Ram, In terms of The new Infinix Hot 7 Pro Specifications, The Ifinix Hot 7 pro smartphone is a Dual Sim Nano and it Runs on Android 8.0 With 6.2-inch LCD Capacity Touch Screen 1500 x720 Pixels. The Smartphone is build up with Quadcore MediaTek processor with 3GB RAM And 32GB of inbuilt storage which can be expanded via SD Card Up to 128gb. The Smartphone sports 13MP + 2MP rear camera and an 8MP Front camera with a Fingerprint scanner. 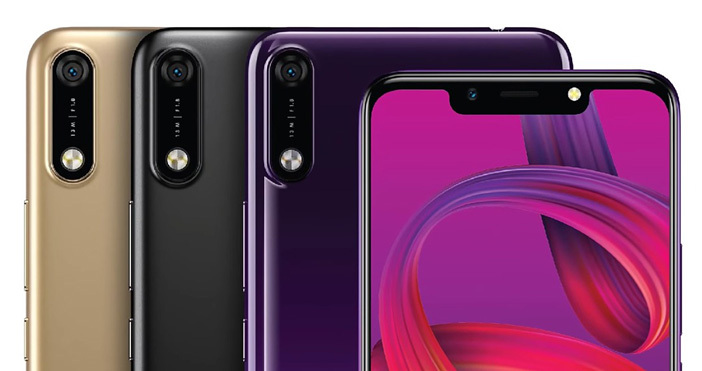 In terms of battery life and capacity, The Infinix Hot 7 pro comes with 4000mah of the inbuilt battery while the phone connectivity includes Wi-fi, 4GLte, Hotspot, HSPA, Bluetooth, Gps, and USB Port, Infinxi Hot 7 Pro price in Nigeria Ranges from N44,000, Or N48,000.